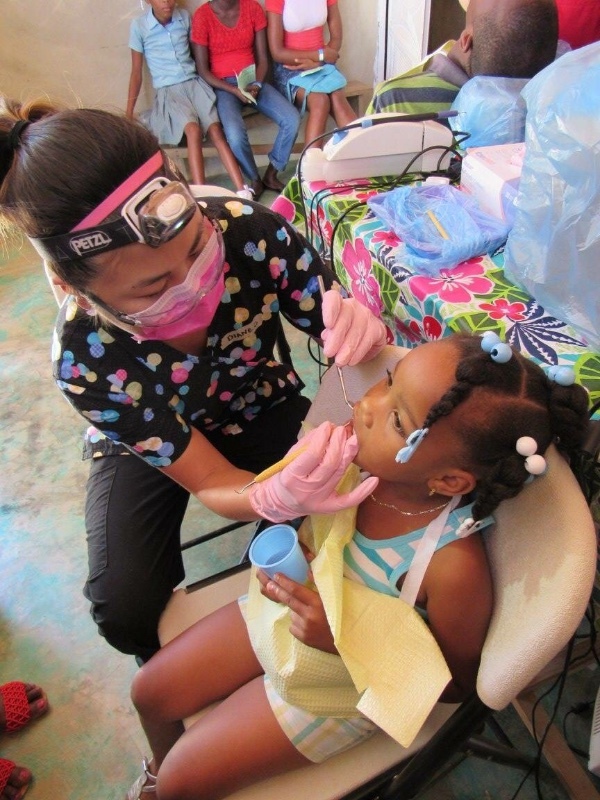 In October 2016, after Hurricane Matthew, a number of dental professionals and non dental professionals worked in the dental clinic to help those in need of dental care . Working conditions were very poor and clinic days started at 7am until dark (about 10-12hour days). 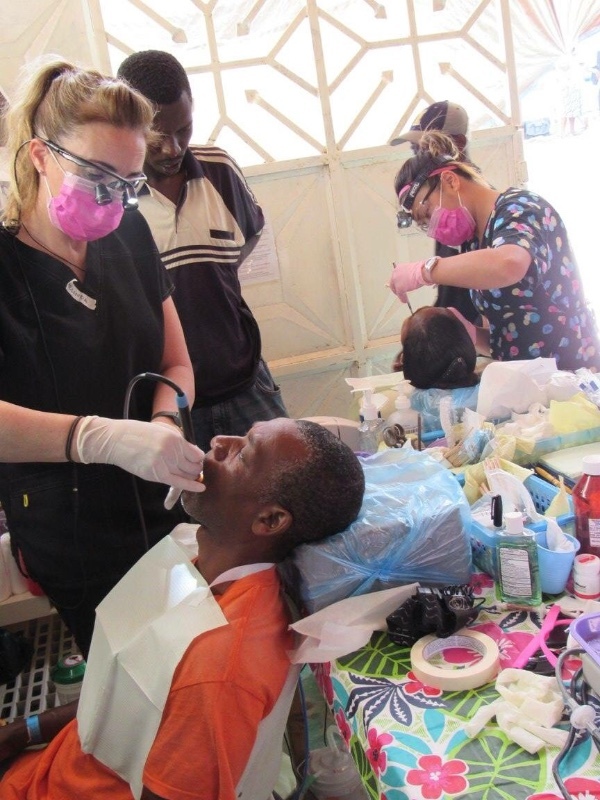 We were able to do procedures such as, but not limited to, dental hygiene scaling, oral health education, fillings, extractions, frenectomies and even partial dentures at this visit . This time, my boyfriend Dustin and I would like to volunteer together with the help of fundraising ! The cost is for our registration fee which includes airfare, food and ground transportation in Haiti. Any extra will be donated to Haiti Health Initiative organization for equipment needed for the dental clinic etc. Thank you so much for your support and please help reach our goal so we can help those in need ! Officially two more weeks until we head to Haiti ! Please donate now to help us get supplies for our trip :) Thanks everyone !! Only ten days left for donations to count for the draw on December 22 for the signed TJ Brodie flames jersey !!! Make a donation now before you get too busy and forget !! Thanks for the support and good luck ! !